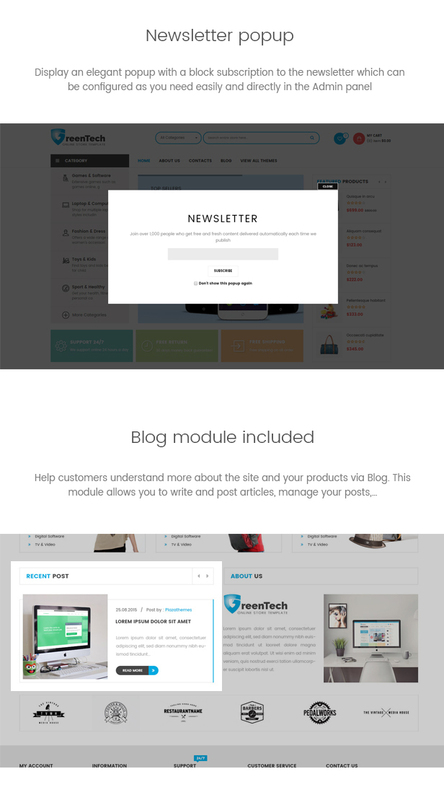 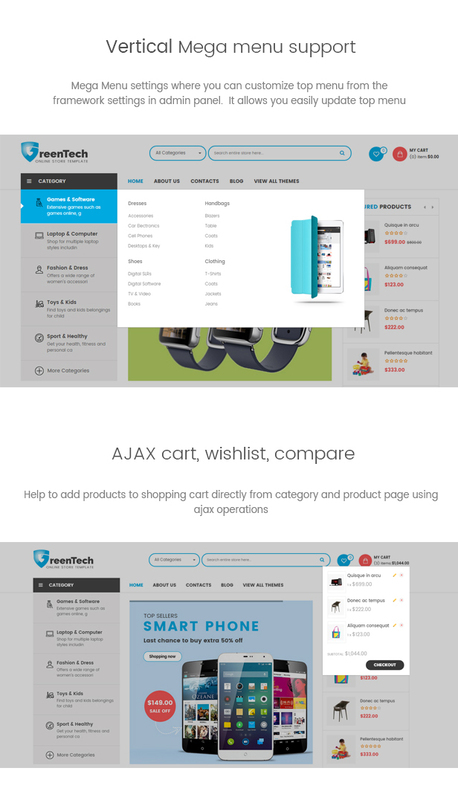 Latest Multipurpose Magento Theme from PlazaThemes is Greentech. 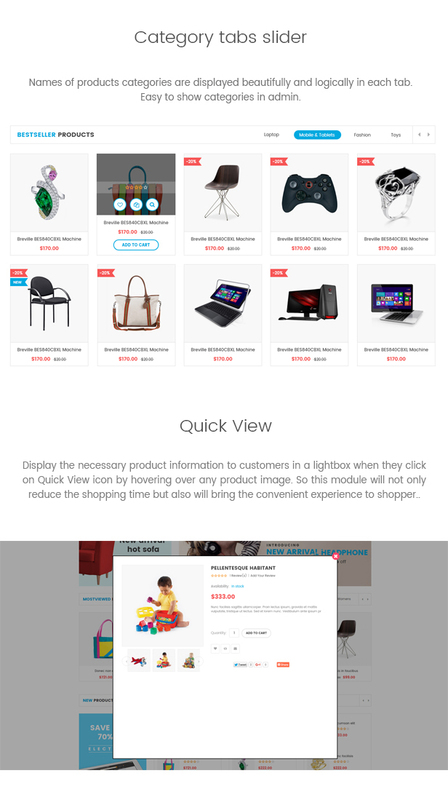 You can custom and make it become your unique store to sell everything such as digital, electronics, toys, furniture, fashion,.. Start, we supply 4 layout options : general, digital, furniture. 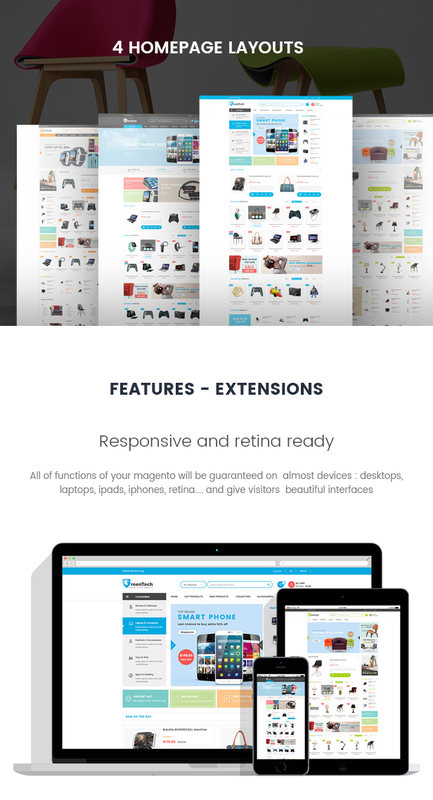 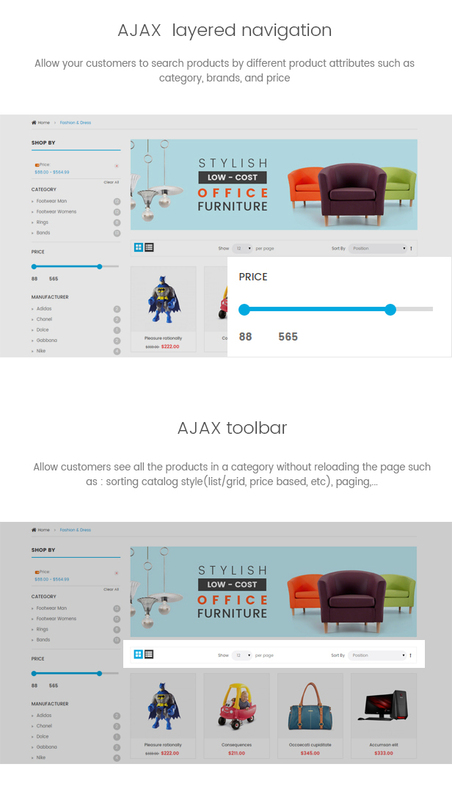 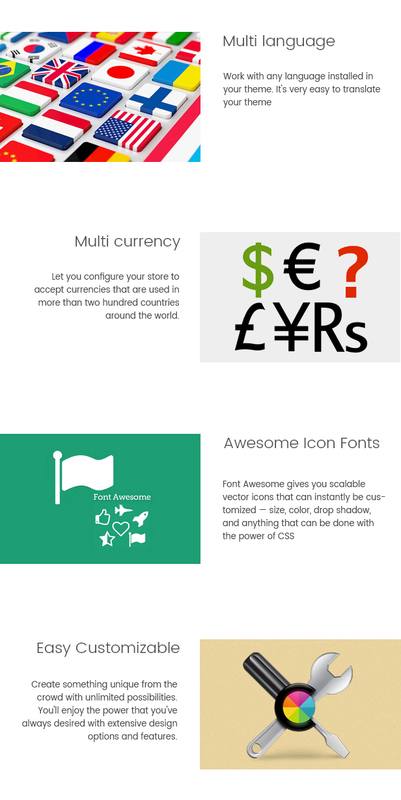 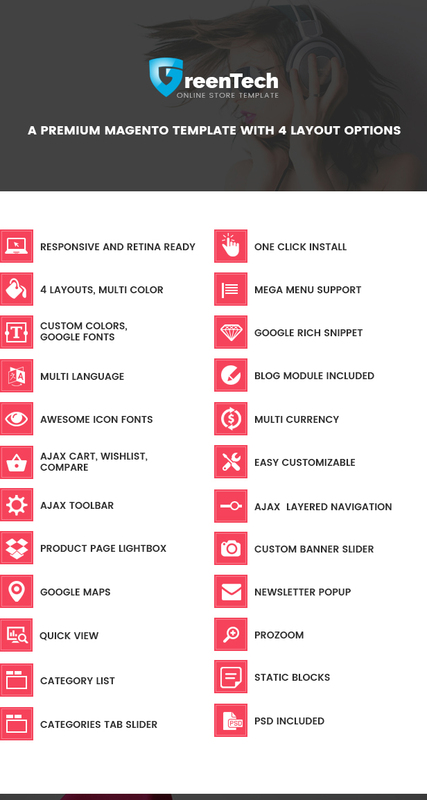 Let experience difference with this great magento theme!